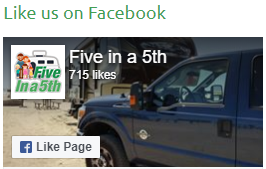 So a little bit has happened since our last post over a month ago. Been a little busy with family and work, so we haven’t had much time to update the blog. So this is a catchup post to cover the last 7 weeks (has it really been that long?). 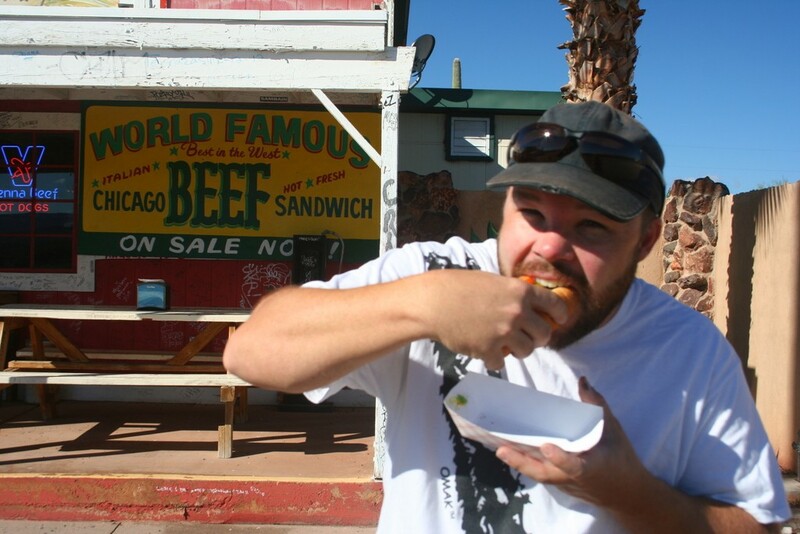 After visiting the Grand Canyon North Rim, we drove to St George. On the way we stopped at Pipe Springs National Monument. It was a neat stop at an old mormon fort/ranch. We got to pick fresh veggies from the garden there too, including a pumpkin, just in time for Halloween. We stayed in St George for about a week to visit grandparents. We also went to Zion’s National Park, our last stop on the big loop around the Utah national parks. It was very crowded and all visitors were required to ride the shuttle bus through the park. But we still enjoyed the day there and the towering cliffs and scenery. Check out this tea cup–keeps the drink off the mustache! After St George, we traveled to Las Vegas for Trina’s wedding. With this stop, we filled in the last of our western states on our state travel map. 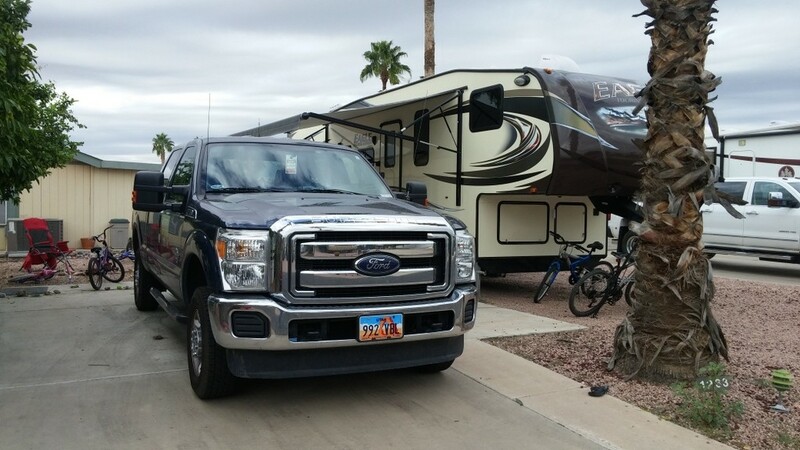 We found a great campsite at Nellis Air Force Base for the week we stayed there. It was wonderful to see family and spend time with them. Congratulations to Trina and Vince on getting married! Our friends from Oceanside, Van and Sharon, met us in Las Vegas to spend a couple days together while we were there. We enjoyed seeing them again and spent two days touring around Las Vegas. We especially enjoyed the M&M store and the Discovery Children’s Museum. Do we dare to ride this thing? Our next destination after Vegas was Phoenix. We stopped at the Hoover Dam on the way and took the tour. It was pretty neat and well worth the stop. We stayed over one night at Dazzo’s Desert Oasis in Wikieup, AZ. This was a nice little RV park about halfway between Vegas and Phoenix. 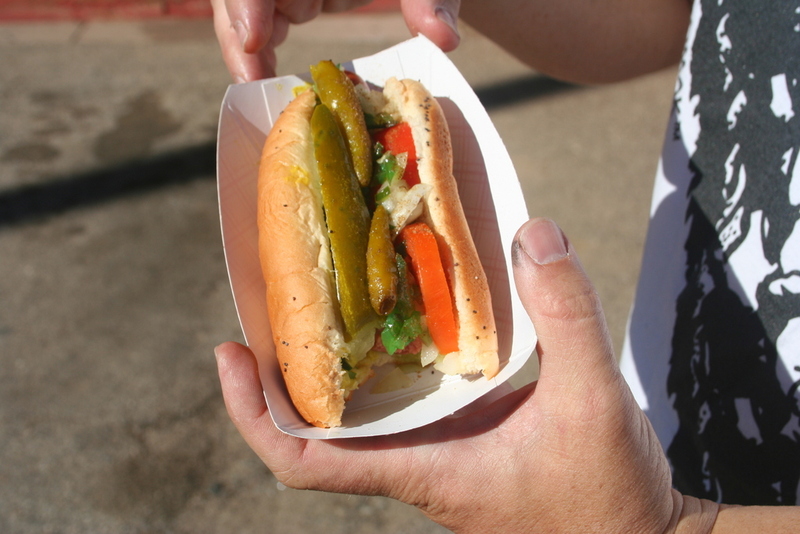 They had real Chicago hot dogs with the works and a neat gift shop with a lot of unique items. 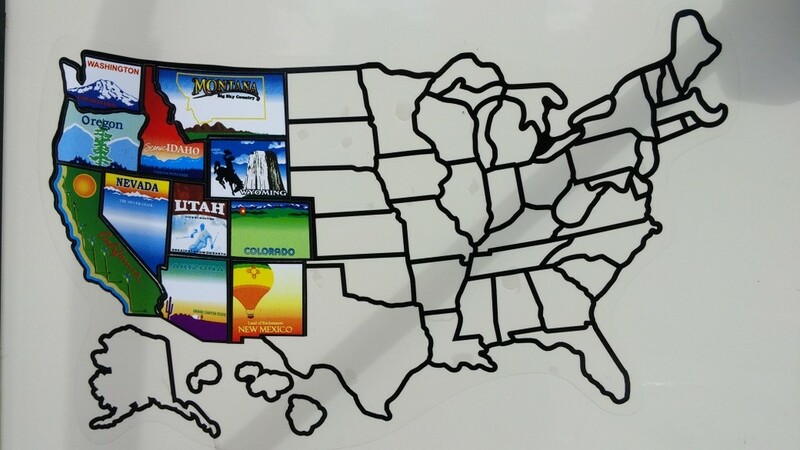 We found a great RV park in Mesa, AZ called Monte Vista RV Resort. We liked it so much we decided to stay for the whole month of November. This gave us an opportunity to catch up on work and school, as well as settle down for a little break from traveling after our whirlwind tour of the Utah national parks. We enjoyed swimming, tennis, and biking while staying at this resort, along with meeting some great neighbors. While we were in the Mesa, AZ area, we visited a few cool places, including the Butterfly Wonderland and the Goldfield Ghost Town. 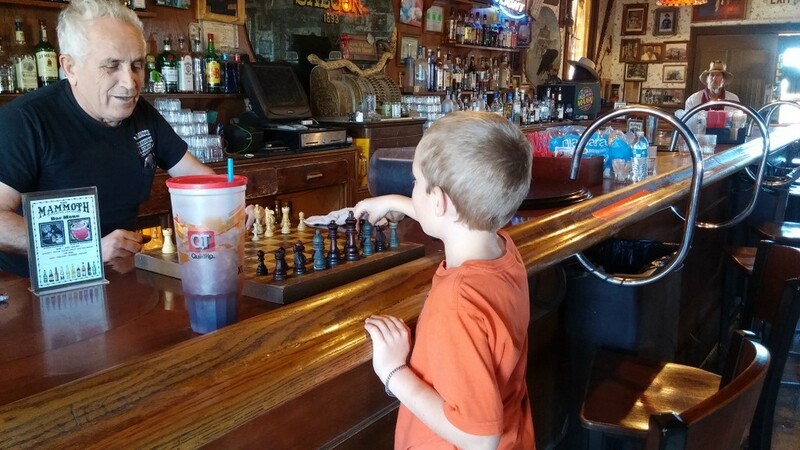 While we were at the Goldfield Ghost Town eating lunch, Nathan noticed a chess game at the bar in the old western saloon. He mentioned it and the bartender (an older gentleman with a russian accent) invited him to play. He had a blast going up against this man.